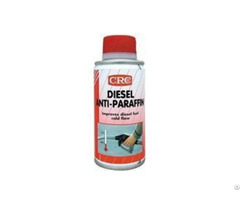 Waterless hand Cleaner containing lanolin. 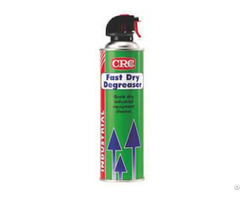 CRC Hand cleaner is formulated to meet the tough needs of the industrial professional, with hand care as the primary objective. 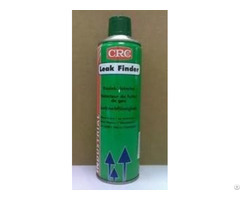 It is based on mild hydrocarbon solvents and biodegradable surfactants. 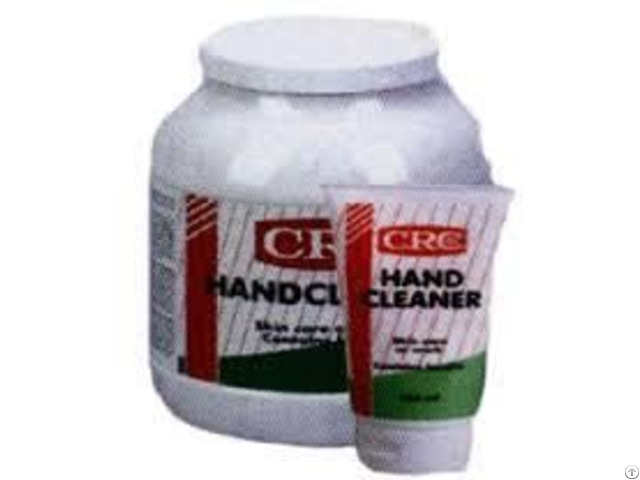 CRC Handcleaner can be used without water and is ideal when working inside or outside where there is no easy access to wash facilities. Before use, do not wet hands. Apply sufficient cleaner (about a teaspoonful) onto dry, soiled hands. Rub well until completely liquefied and all soiling is loosened. Just wipe off with paper towel or cloth, or rinse off with water. Dry hands properly.Avoid eye contact. Keep out of reach of children.